Receiving a gift from your loved ones is always a bliss. But making someone happy by gifting is the greatest joy. Gifts help express your love to family & friends no matter what the occasion or just like that ! In our marathon to present amazing offers & contest for all our valued customers, this time we present “Free Gifts Everyday” contest! 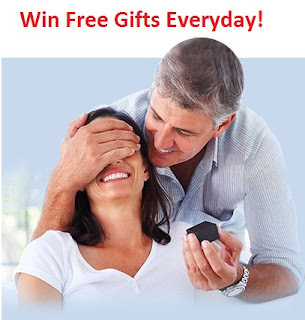 You can make your loved ones happy for free everyday by just participating in the contest Win Free Gifts Everyday ! Thank you all for your wonderful participation's and Congratulations to the winners. Its participation's like these which keeps us motivated to have more such contest running at Indiaplaza. For all the participants who haven't won, we are in the stage of drafting more such amazing contest. So do stay tuned at Indiaplaza and Indiaplaza Facebook &Twitter page.